An unlimited array of possibilities await you in Beigua UNESCO Global Geopark. 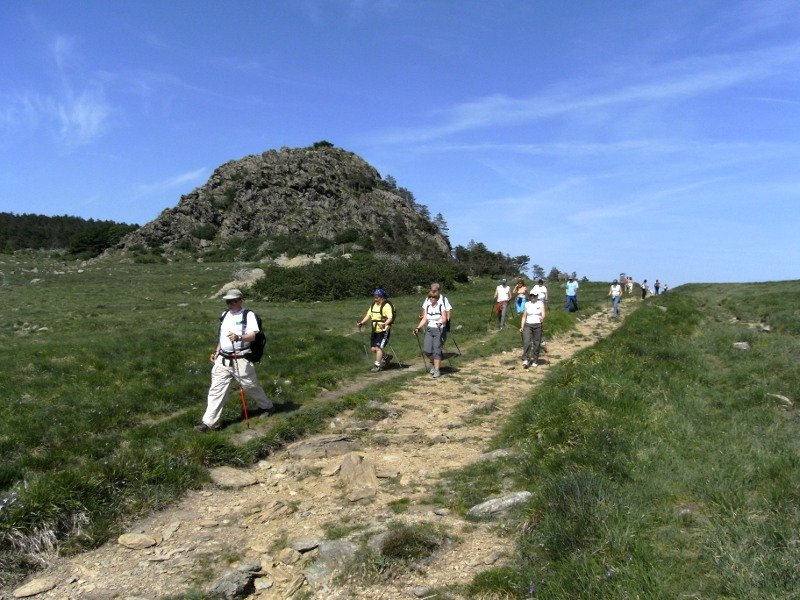 Most involve guided fieldtrips sightseeing and learning about nature and landscapes. See the list here below for more information on program topic (in Italian language). Enjoy Beigua all year round!